Apple has partnered with Mastercard and Goldman Sachs to launch Apple Card this summer. Consumers can apply for the credit card through the Wallet App on iPhones . Once they’ve been approved, customers will receive a physical card issued by Goldman Sachs. All payments done using this service will be processed by MasterCard. Additionally, the Apple Card will be linked to Apple Pay, and customers will be able to use it for online, in-app and in-store purchases. The card offers 2 percent daily cash back, as well as 3 percent daily cash back on all purchases made directly with Apple, including at Apple Stores, on the App Store and for Apple services. Apple Card will initially launch first in the United States, and it will only be available to iPhone users who have enabled Apple Pay, so its adoption will largely rely on the Apple Pay customer base. 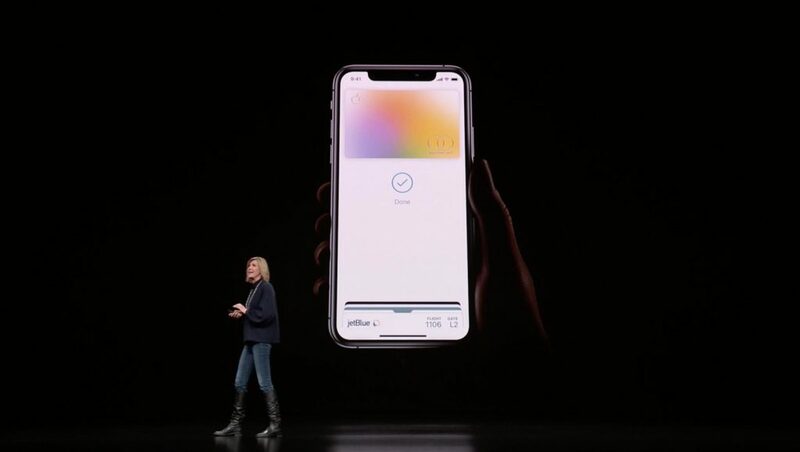 The launch of Apple Card will help Apple Pay reach and acquire new customers, while offering additional payments flexibility for existing Apple Pay users. To attract customers onboard, Apple Card offers the card with no annual fees, lower interest and other incentives. However, existing Apple Pay users are a group with high credit card penetration, so there will be challenges when it comes to convincing them to add another credit card without providing competitive incentives. Compared to other credit cards, Apple’s incentives are relatively limited. For instance, Amazon Credit Card offers 5 percent cash back for Amazon products, along with a $50 gift card when people sign up, while the Uber Credit Card offers 4 percent back on all dining, as well as $100 back $500 is spent in the first three months. With comparatively limited incentives, Apple Card may turn to security and monitoring features, to add value and differentiate this card from others. Apple Card’s titanium version has no visible numbers, which protects the card from unwarranted use, if it’s lost or stolen. Apple Card will also integrate with Apple Maps, providing users with more meaningful transaction details on their payment summaries. Such detail facilitates the monitoring of spending, allowing users to more easily track their purchasing activity. Apple devices, iCloud and other digital contents – Apple Card offers daily cash, to reward customers when they buy Apple products online, in-store and in-app.